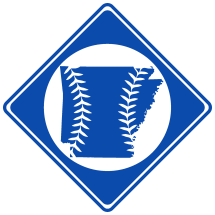 Glenn Calvin Myatt , born July 9th, 1897 in Argenta, AR, was a professional baseball player from 1918-1937. 3. Myatt's father Louis Warren Myatt died in Yoakum, TX, in 1903.